Today we're releasing a big update to the note taking system. We've been using it internally for a bit, and are just plum excited to now open it up to the public. 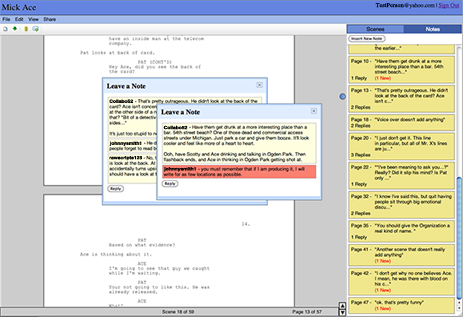 Some improvments include more space and options for writing messages and notes. Also, you have much finer control over the notes you leave. You can go back and make changes to notes you've already saved, and with improved notification, you can easily see exactly what's been updated since you last logged in. Keep in mind that anything you've already saved is still there, ready for use in this new setup with more functionality. So go login and check it out.